Boasting the lowest entry cost, the RICOH Ri 100 makes it easy to begin DTG printing. The power of on-demand printing requires minimal stock of materials on-hand. Recording time Up to 25 minutes or 4 GB; automatically stops recording if the internal temperature of the camera becomes high. External Flash Synchronization Type: P-TTL, Leading Curtain Sync, Trailing Curtain Sync, Contrast-control-sync, Wireless sync*, High-speed sync*, Wireless Sync * Contrast-control-sync and High-speed sync requires two or more dedicated external flash Synchronization speed: 1/180 sec. 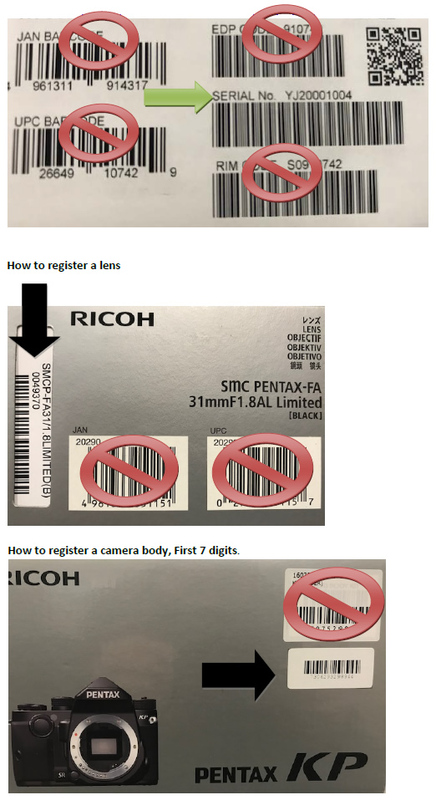 RICOH Ri 100 named 2018 CES Innovation Honoree. Products entered in this prestigious program are judged by a preeminent panel of independent industrial designers, independent engineers and members of the trade media to honor outstanding design and engineering in cutting edge consumer electronics products across 28 product categories. The RICOH Ri 100 printing system brings the limitless creative potential of industrial garment printing to your household or business. The Ri 100 all-in-one garment printing solution features the latest direct-to-garment (DTG) inkjet printing technology and stackable print finisher in one effecient and compact footprint. This printer delivers ease of use and is designed with safety as a top priority. For example, the intuitive design allows even beginners to preheat, print, and use the Garment Finisher to fix your design's ink safely. Periodic maintenance is performed automatically and semi-automatically through simple programmed processes.